What is a Florida Rental Application? 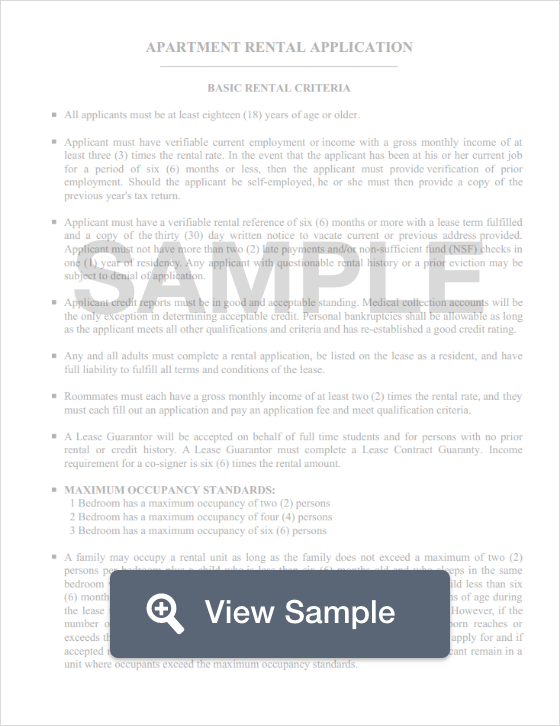 Florida Rental Application: What Is It? According to state law, a tenant’s security deposit must be returned to him or her no later than 15 days after he or she vacates the premises (Fla. Stat. Ann. § 88.49, 83.43 (12)).